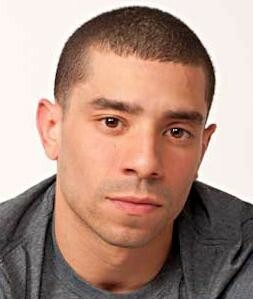 Christopher Lopez was born in The Bronx, in 1984. Lopez has been working as a photojournalist since 2005 starting at the Spanish language paper, El Diario La Prensa. Recently, he has become the first teaching artist for the new education department at The Aperture Foundation in New York City. In 2012 he taught his first program on photography and the process of photo book making to ages K-12 at the Grand Street Settlement in The Lower East Side.